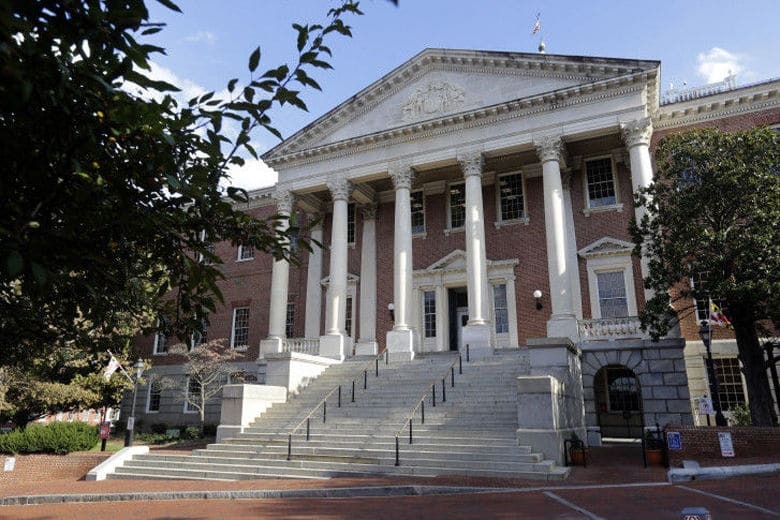 Maryland's Senate has approved a bill that would let school districts set their calendars to open before Labor Day if they choose. Senate Bill 128 passed 31-13, with three absences recorded. WASHINGTON — Maryland’s Senate has approved a bill that would let school districts set their calendars to open before Labor Day if they choose. Senate Bill 128 passed 31-13, with three absences recorded. Passage came as a group of high school seniors visiting the Maryland State House looked on. Senate President Mike Miller recognized the students and told them that they had just watched a bill that could have a direct impact on their lives. “It’s a major issue, it’s a big bill, and I’m glad you were here to witness it,” he said. Opponents complained that in the past, when classes started before Labor Day, the calendar was drawn up in such a way that as soon as school started, there were days off. State Sen. Michael Hough, who represents Frederick and Carroll counties, complained about past practice by his local school district. “They could not put together a coherent calendar just as they’ve not been able to figure out what is a snow day or not — just yesterday, schools were closed for rain in Frederick County!” he said. Hough voted no. Sen. Nancy King, who submitted the bill, said it was about more than just the Labor Day holiday. She explained each school district has unique calendar issues, along with trying to deal with national testing schedules and efforts to provide low-income students with more support, she said. Maryland Gov. Larry Hogan, who instituted the post-Labor Day start to school with his 2016 executive order, announced at a news conference last week that he would work to make sure the current law remains in place. He said if the Senate bill passed the General Assembly, he would push an effort to bring the question to a referendum. Hogan cited a poll of Maryland residents that showed 70 percent of those asked favored starting school after Labor Day. Last week, Miller noted that in the past, he supported starting school after Labor Day. “Times change, circumstances change and there are reasons why votes change,” Miller said.